Here at Belvoir Andover estate and lettings agents, we can offer you a variety of marketing and management services. Therefore, if you are looking to sell, buy, let or rent houses, flats, apartments or commercial properties, we are experts. Our services cover the following areas of Hampshire and Wiltshire: Andover, Whitchurch, Ludgershall, Tidworth or surrounding areas. We advertise your property in more places than any other estate agents in Andover. We are the only agent to advertise on all 4 of the top property portals. Of course, we don’t stop there, we advertise on a further dozen portals and online arenas to ensure your property is found. And, every time someone searches! If you are selling your home or property asset, we have a number of marketing options available to you. Coming to Belvoir Andover estate agents, you can be safe in the knowledge we have the skills and the knowledge to achieve the highest possible price for your property. We understand your property is probably your most valuable asset and your home. Find out more about our range of services by clicking the link below. If you are a landlord or property owner looking for an Andover Letting Agents, Belvoir are the leading agent. This is because we have been experts in residential lettings since 1997. We have a comprehensive Letting and Renting service available. If you are a commercial property landlord, look no further. We offer an extensive range of property services tailored specifically towards commercial real estate. This is because we understand the needs and demands of the modern commercial landlord. 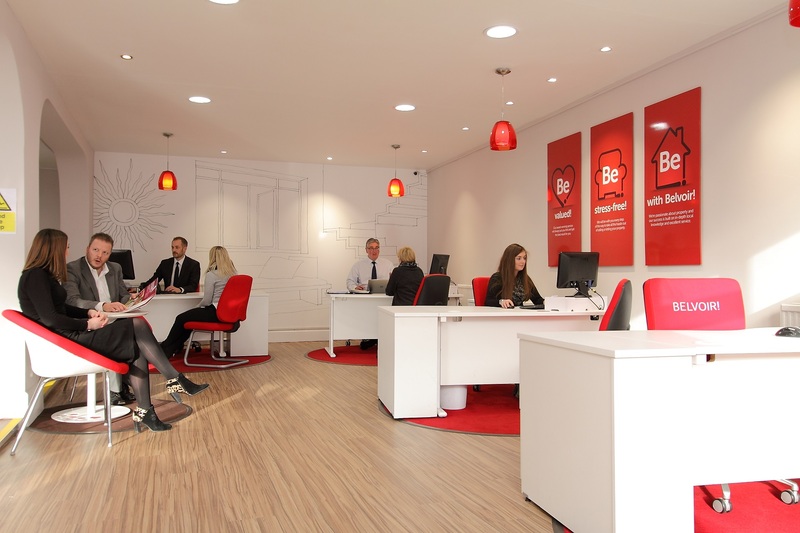 Here at Belvoir Commercial Real Estate Agents Andover, we can offer a range of services. These include; the leasing, renting, selling or disposal of your properties or business asset. We operate in the Andover, Ludgershall, Tidworth or Whitchurch areas of Hampshire and Wiltshire. We can therefore look after your property in your area. If you would like to discuss any of our services, please call us today on 01264 366611 to find out what we can do for you.